Leaders in Philadelphia cast vision during a press conference in early 2017. 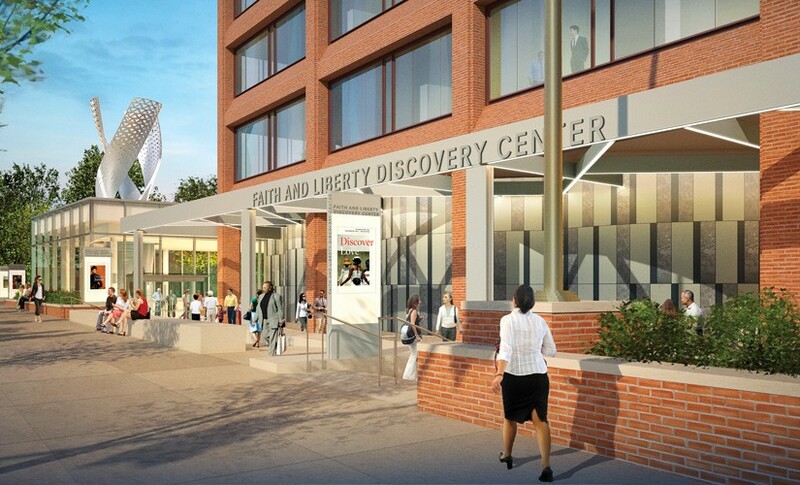 RecordAmerican Bible Society & Prayer For Faith And Liberty Discovery Center & U.S.
Slated to open on Philadelphia’s Independence Mall in 2019, the Faith and Liberty Discovery Center will bring to life the powerful story of the Bible’s influence in America for more than 400,000 guests each year and for millions more through a digital learning experience. Please pray that guests would experience the history-changing message of the Bible through this strategic ministry endeavor. A third century of Bible ministry begins in the heart of historic Philadelphia. 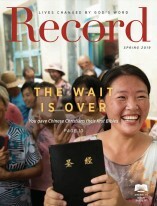 A member of American Bible Society’s Board of Trustees helps bring God’s Word to waiting people groups.